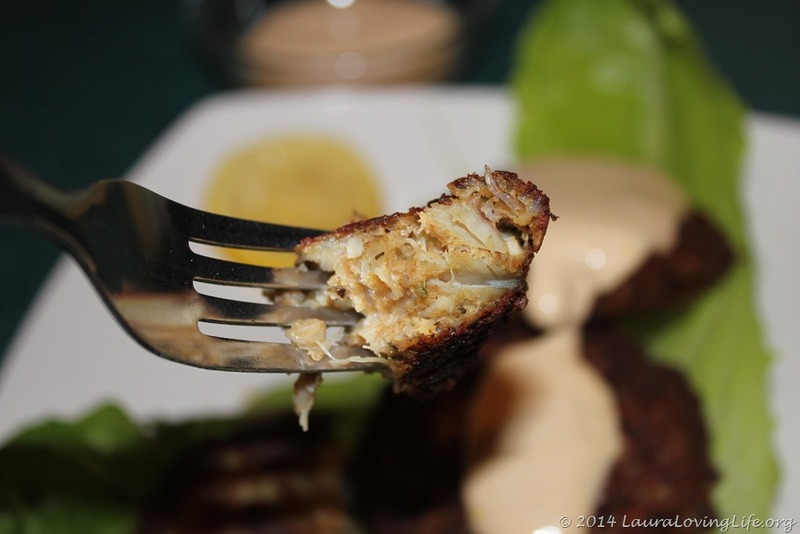 Crab cakes are a great food for summer, spring and fall. They may seem daunting to prepare but truly are not. Make sure to use premium lump crab. Not the crab found in the canned meat section. Fillers are necessary for this one, but we want the crab to be the star. A crab cake is composed of crabmeat and various other ingredients, such as bread crumbs, mayonnaise, eggs, yellow onions, and seasonings. Occasionally other ingredients are added and the cakes can be deep fried, broiled or pan fried. If you use the right crab meat you will find that this is a great recipe and that anyone can make these delightful cakes. Serve on bread with fries or coleslaw for a more traditional setting. 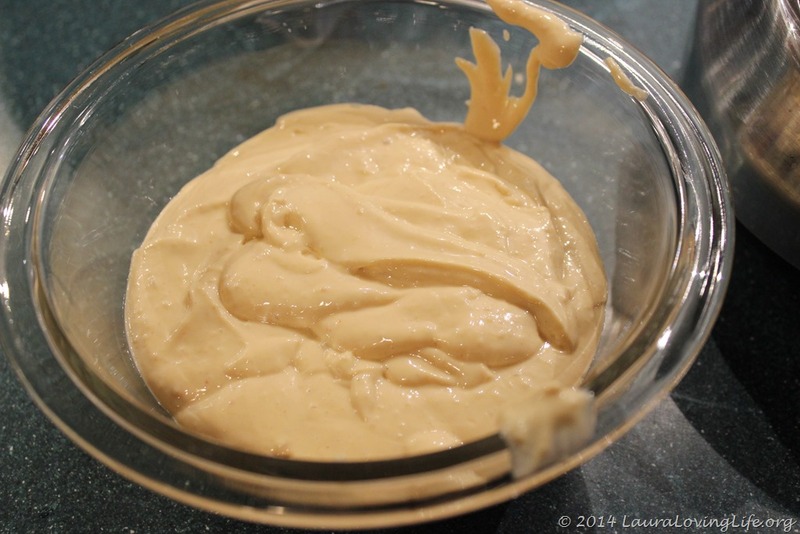 The typical garlic aioli is pretty simple to make and depending on your palate; adding extra spice, garlic or herbs to your liking will make this all yours. Use your imagination and add what tastes good to you. 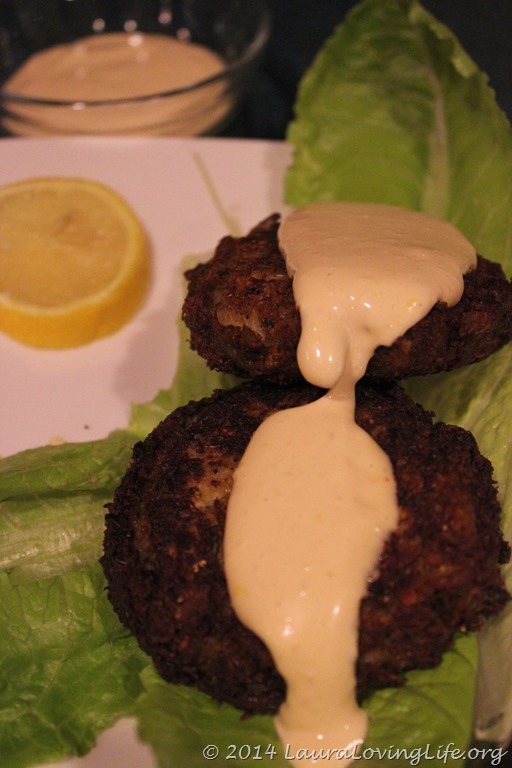 Prepare the aioli first and refrigerate while cooking the crab cakes. If you do not have a food processor you can beat all this together yourself, just put the work into making sure it is super creamy when done. 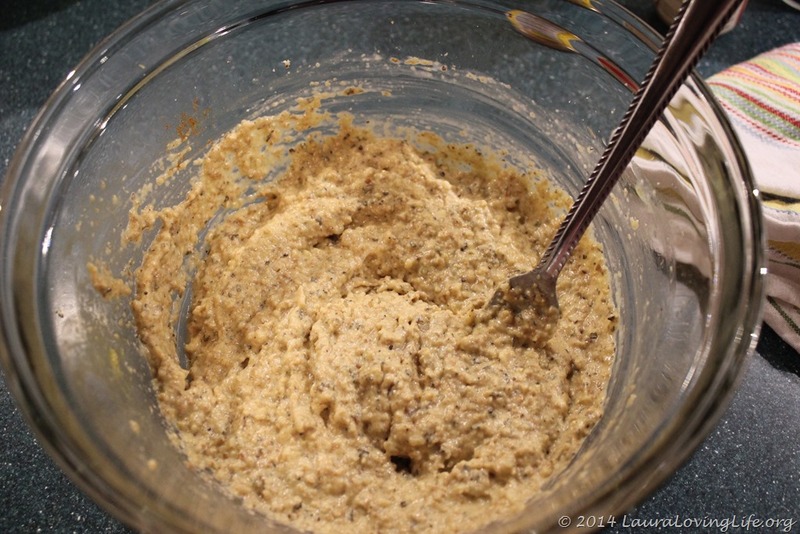 In a food processor, put all ingredients with the exception of the oil and Lemon. 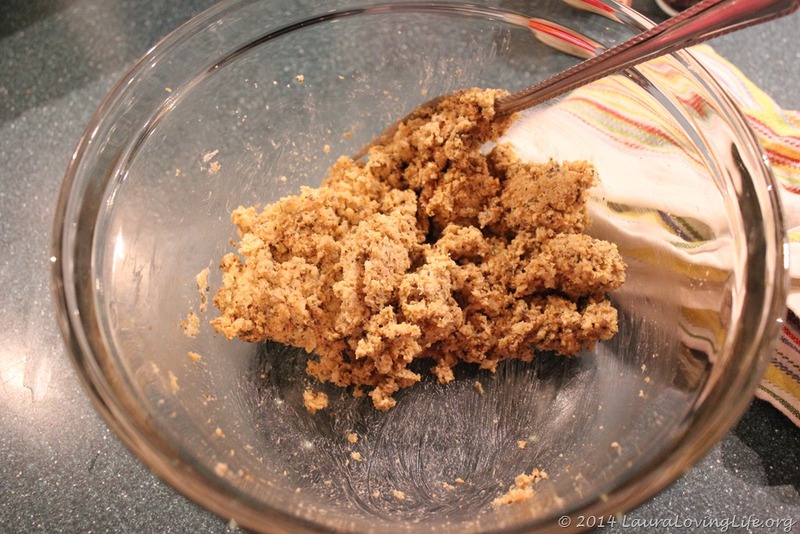 Gradually add oil in a thin stream, beating constantly until light and creamy. Season with salt and pepper. Stir in lemon juice. Refrigerate. The crab cakes are really very simple and nothing out of the ordinary here. 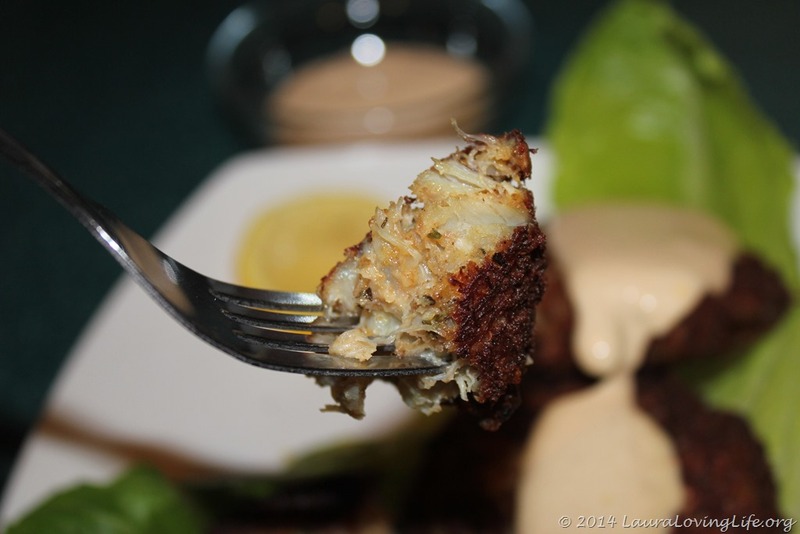 I love crab cakes and I am sure there are a bazillion ways they can be cooked and presented. I always try to keep them simple and tasty. 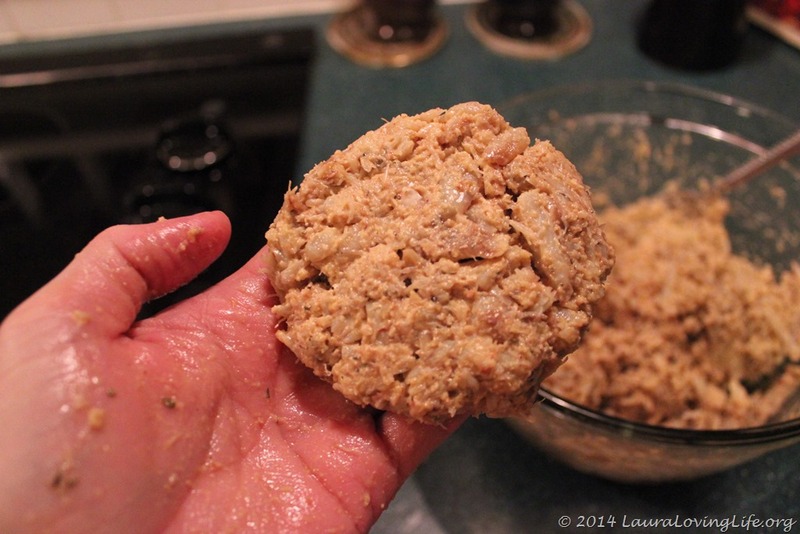 No need to overwhelm the crab with anything not needed; they have a great flavor and are rather filling on their own. I served mine on lettuce leaves with the aioli and a slice of lemon. Done, easy simple and elegant. 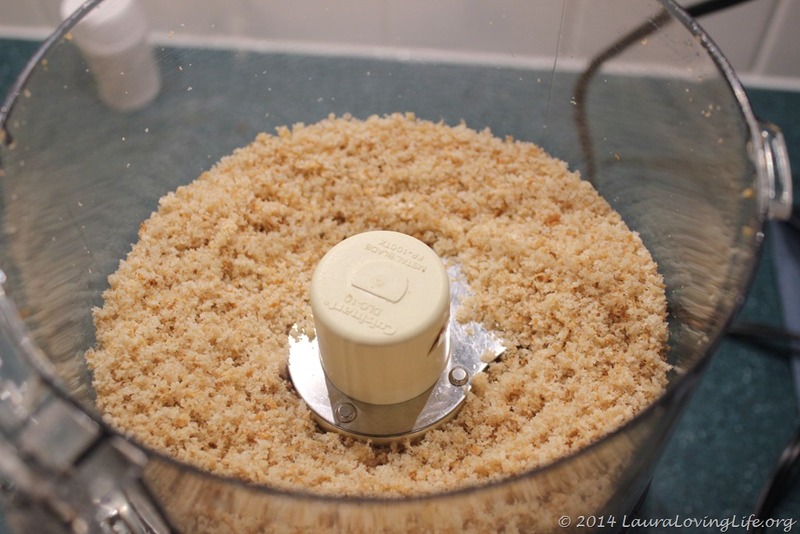 Use a food processor to make your breadcrumbs from the toasted wheat bread. 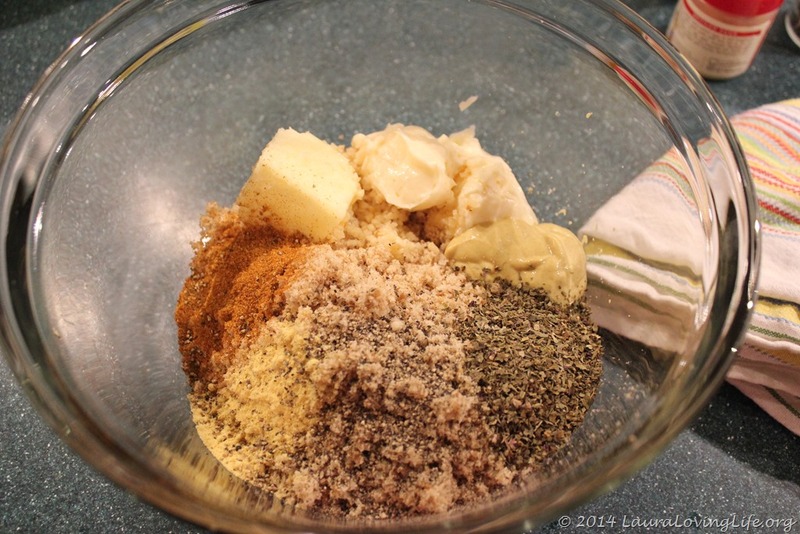 Mix bread crumbs (that you made from the wheat toast), mayonnaise, Dijon mustard, seafood seasoning, Worcestershire sauce, salt, and cayenne pepper in a large bowl. 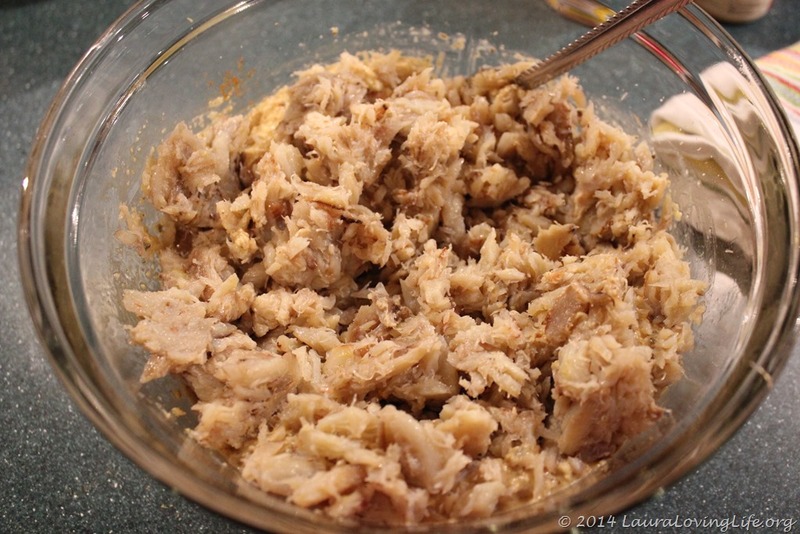 Stir in crabmeat until mixture is combined but still chunky. Cover and refrigerate for 1 hour. 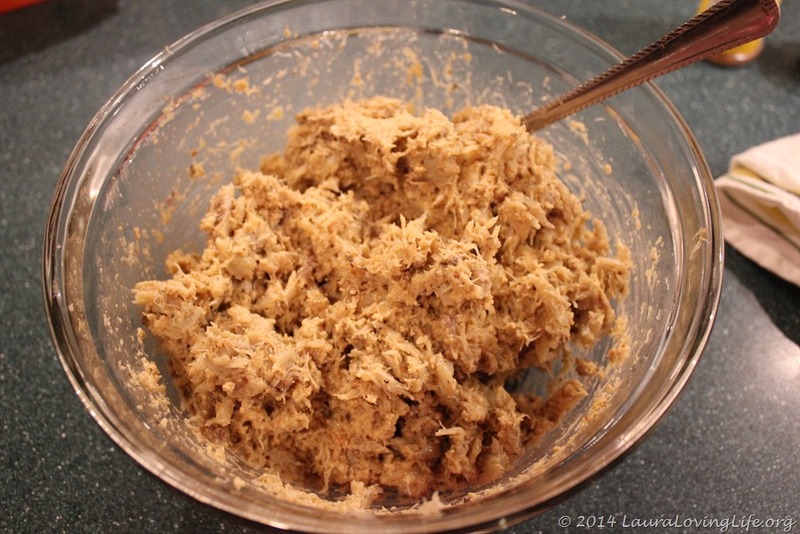 Shape chilled crab mixture into small thick patties; coat completely with bread crumbs. 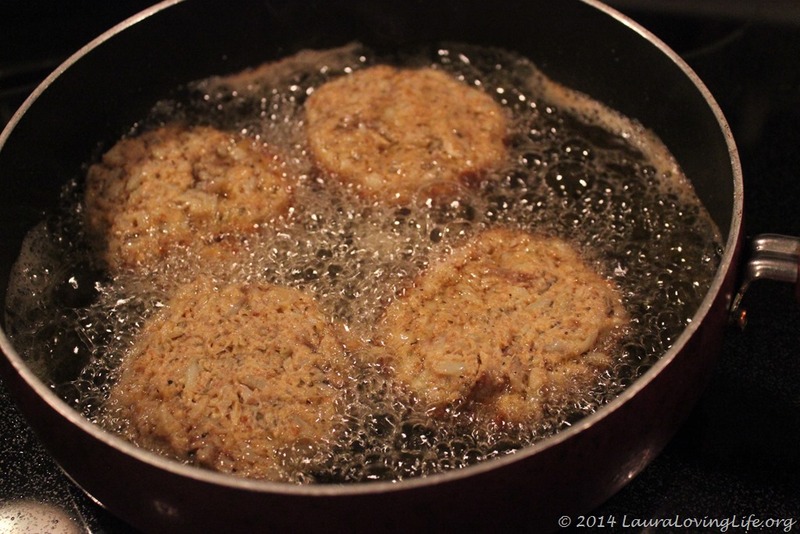 Melt butter or heat up oil in a skillet over medium-heat; cook crab cakes until golden brown, about 4 minutes per side. 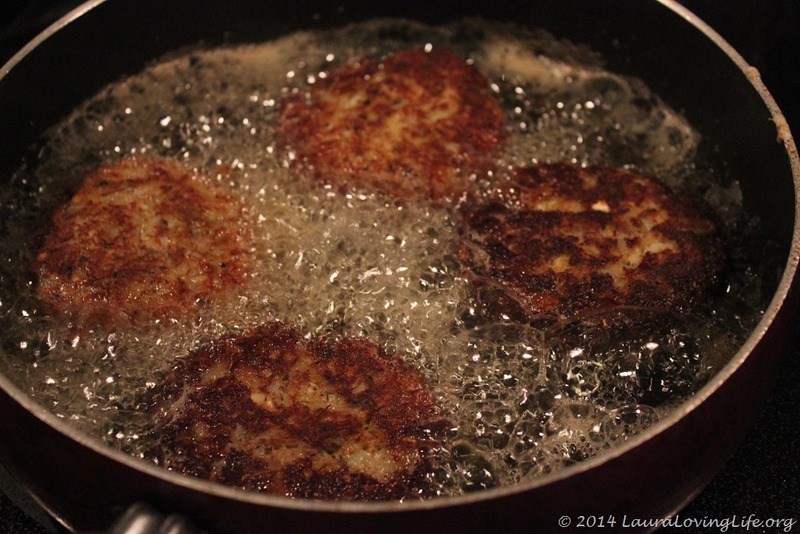 I like the butter application, when it browns the slightly nutty flavor adds to the crab cakes. 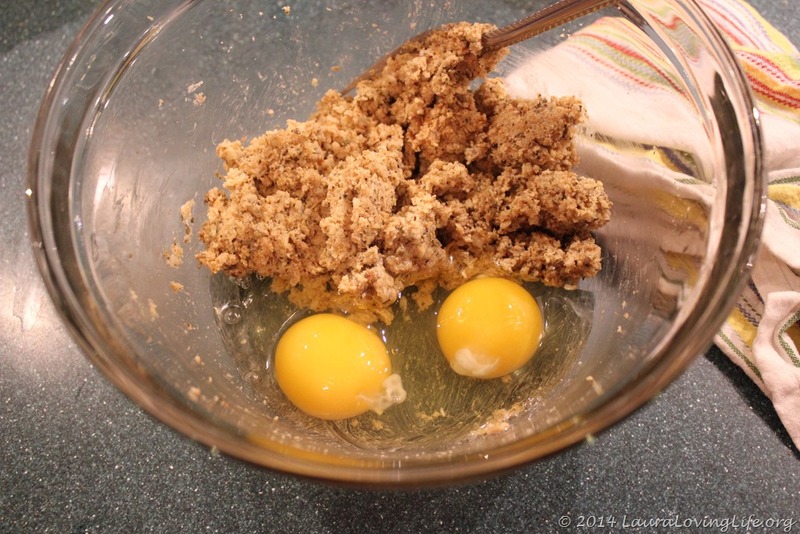 I hope you enjoyed the recipe and that you create your own version at home for the family or guests. Life is too short not to cook! Oh, Laura, this is just about one of my favorite foods.After looking at your photos, I want to make crab cakes this week. Thank god they are so easy to do!! I made myself hungry just writing this up! !